Last week we covered why ever author tries to get you to pre-order their book. I also told you about how and why celebrity endorsements matter. Or do they? I’m still not sure. And when I left you last week, I had just found out that two months before my book was to launch, my publisher still hadn’t secured any press for it. This week, I tell you what I did about that, the nitty gritty of a book tour, and the launch day of my book. Last week my family survived Hurricane Matthew and we also witnessed a miracle just a few days earlier. If you don't know what I'm talking about, go back an episode and don't start here. This week, things are finally calm and I’m really trying to get my mind back in book mode. I need to start finalizing my pre-order campaign and also get my endorsements together. If you have no idea what either one of these are, that’s ok. I didn’t either and I’ll explain them both with some help from some other authors. Alright, let’s go. Last week I cracked. Between Deb’s accident, the shootings that happened across the country, and everything else that went down in my family - I sorta lost it. If you have no idea what I’m talking about, go back and listen to the last episode before this one. This week, I head home to be with my family after I get some terrible news about Deb. You’ll get to hear from my sisters as we talk about what happened. In terms of the book, I finally get to see the first design proofs. And I hate them. That’s all I’ll say about that for now. Well actually, spoiler, I end up loving the book design and talk to the designer that had to deal with me during the process. Also another weird thing happens. I wasn’t messing around with the subtitle of this show. Sign up for Jessica's Sunday email club. Last week I told you all about recipe testing and my major attitude when it comes to salt in my cooking. I also headed to LA for the photo shoot, which was the most drama-free thing that happened in this story (it was awesome). But as I was coming down off that high, there was a terrible accident in my family. If you haven’t heard that episode, go back before you listen to this one. This week, I talk a little more about that accident. And I dive into the difficult balance of sharing things and promoting your business, while still being mindful of what’s happening outside of those little Instagram squares. Then something big happens. Remember how Deb’s bus accident was crazy, times that by 20. This episode is supported by Just The Essentials, a new book by Adina Grigore (author of Skin Cleanse). This book is the most comprehensive guide to essential oils ever written. It's available wherever books are sold and Target nationwide. Receive Jessica's letter every Sunday morning. Last week we learned that if you ever have to get a spinal tap, call a cab or wait for someone to pick you up. I also shared the complicated feelings I felt about hiring the photography team for the book and what that meant for not only my wallet, but my ego. This week, I finish recipe testing and head to LA for the cookbook shoot. And then something I could have never expected happened. Something that changed everything. This episode is supported by Just The Essentials, a new book by Adina Grigore (author of Skin Cleanse). This book is the most comprehensive guide to essential oils ever written. It's available wherever books are sold and Target nationwide (beginning March 7th). 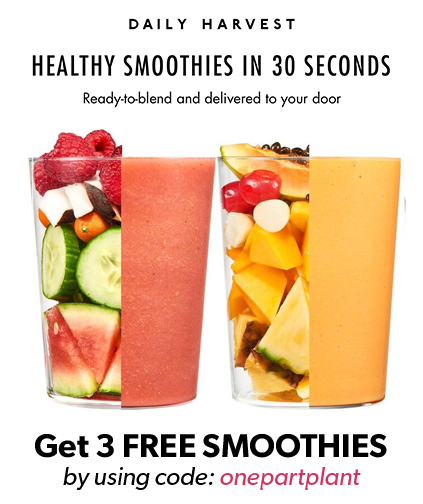 Sign up for Jessica's Sunday emails. Last week I finally made it to Charleston. But because the move took so long, I had to ask my publisher for an extension. If you’re starting here, go back and start from the beginning. This week we're going to pick up where we left off, with me getting a spinal tap (?!). We’ll also be talking about trying to hire a photographer and how the advance check system works. And I'm going to be revealing something big. Something that I didn’t want to share. But at this point, you’ve almost heard me throw up and cry…so I’ve got nothing to lose. 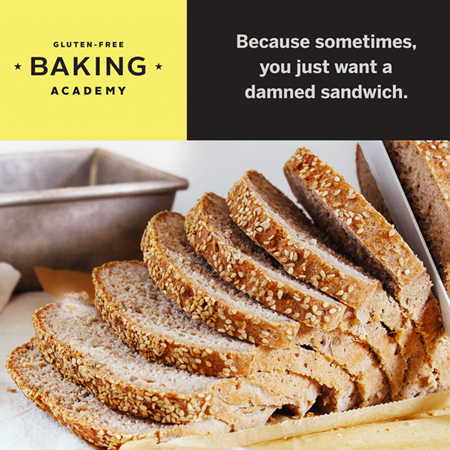 This episode is supported by Gluten-Free Baking Academy. Learn how to make tortillas, skillet flatbreads, sandwich loaves, quick breads, and even sourdough. Sign up for the discounted rate of $99 until February 19th (regularly $149). Last week was a big week, the week I got my book deal. After months of back and forth, with contract negotiations I signed the contract. And then almost threw up opening my first advance check. And DID throw up after meeting with publishers in NY. If you’re starting here, I wouldn’t. Go back and start from the beginning. Last week we covered the basics of getting an agent and writing a proposal. If you haven’t heard it, go back to the last episode. This week, I’m in New York. meeting with publishers. Trying to make the deal happen. This is also the episode that you’ll begin to discover just how weird I am about money. Which may or may not be a reoccurring theme of this podcast. It may. Ok it is. Go listen. and more behind the scenes from Jessica every Sunday.